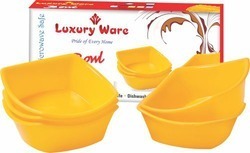 Prominent & Leading Manufacturer from Delhi, we offer gift sets, gift set and bowl gift set. 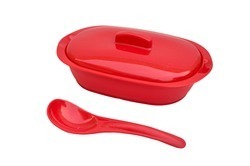 We are manufacturer of plastic micro Gift set food grade plastic. We provide a wide range of micro safe Gift set toour client.